Amethyst as art? 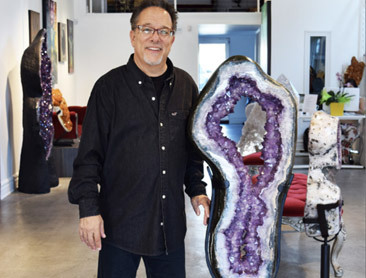 It may sound like New Age babble, but a growing number of today’s leading tastemakers are sourcing museum-quality geodes and crystals to display as works of art. Jeffrey Segal. 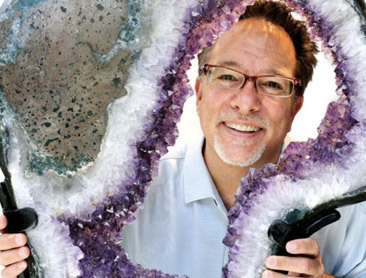 founder of Mystic Journey Crystals, is energizing the interior design world with museum-quality crystals and geodes. 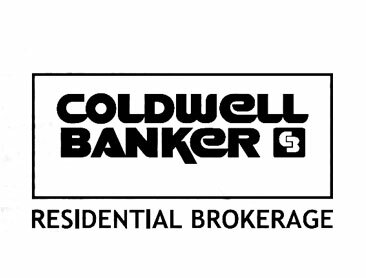 We've been featured in HGTV House Hunters! 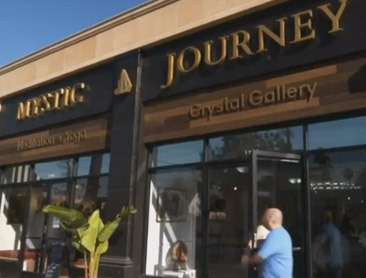 Mystic Journey Yoga & Crystal gallery has been featured in episode 213 of This is LA! Who can say whether amethyst protects against drunkenness or if moonstone and rose quartz can boost fertility? 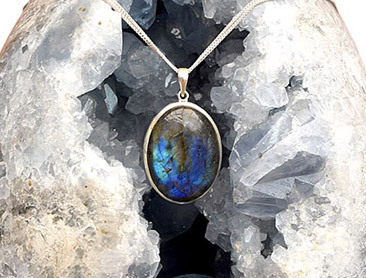 Whether you believe in the metaphysical properties of gemstones and crystals, most of us are at least mildly intrigued by the possibility. I was greeted with a warm smile right before being overtaken by the powerful energies emitting from the Mystic Journey Crystal Gallery. Immediately upon entry, your body and spirit shift, taking guests into a place of remembrance. This space allows for visitors to quickly align with the positive energies of these beautiful crystals; they’re openly exposed for all to explore. Segal, after spending 20 years as an attorney, decided to pursue his passion only after overcoming cancer using natural and alternative treatment methods. 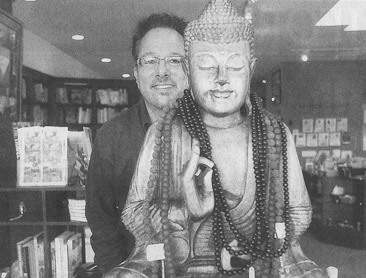 With a new outlook on life, Segal decided to make a career change in 2008 when he founded the Mystic Journey Bookstore located in Venice, California. Dynasty Electrik is a music and sound bath duo that incorporates DJ elements and live instruments to create a unique fusion of electronic music and psychedelic experience. 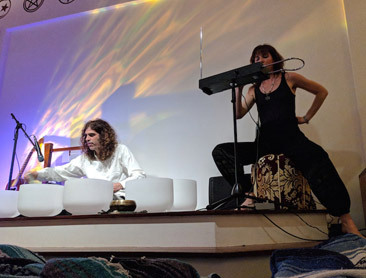 The group's Crystal Sound Bath is their most recent creation, which uses traditional sound healing instruments to transport listeners to a state of deep meditation and relaxation. 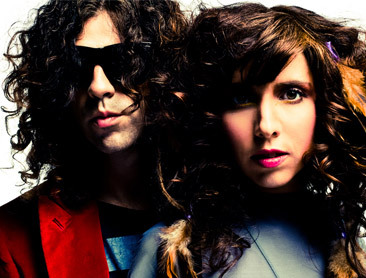 LA and New York favorites, Dynasty Electrik, are known for delivering captivating electronic dance rock that provides a truly psychedelic experience for the listener. 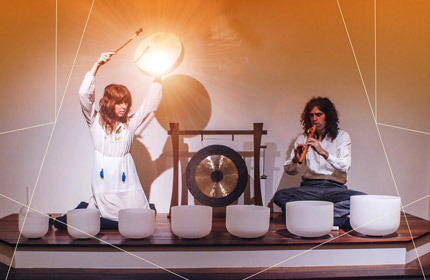 Viride sat down with the duo to discuss their incredible journey—from throwing the most epic loft parties in Williamsburg, to their studies in the healing arts—leading up to their latest, and perhaps finest, endeavor to date Crystal Sound Bath. 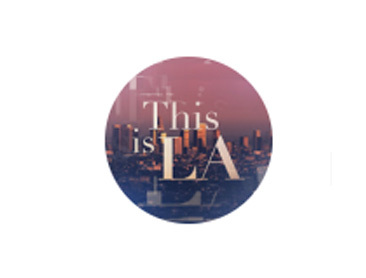 Los Angeles is a city with something for everyone. And if you’re someone who likes to take things a little slower, all of LA is your oyster — or perhaps your vegan mac 'n' cheese. 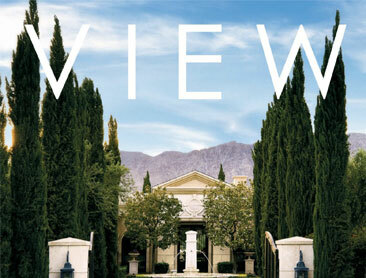 From alfresco dining for every meal (the weather is that good), to a day of relaxation and pampering at the spa, to novel shops, there are so many low-key ways to enjoy your time under the southern California sun from dawn to dusk and beyond. In what appears to be a seemingly mellowed-out, more conservative change for the group is actually innovation to the nth degree. Drawing from a discography perfectly seasoned with indie-dance, house, psych-rock and folk elements, particularly in today's genre-bending electro-landscape, Dynasty Electrik have once again risen to the top with their latest, Crystal Sound Bath. More than an album, it's an incredible experience. 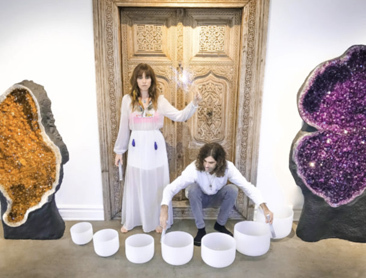 Playing amongst the crystals on a Friday night at Mystic Journey on Lincoln Boulevard in Venice, Seth Misterka and Jenny Deveau of Dynasty Electrik take locals on a sonic healing and restorative journey. 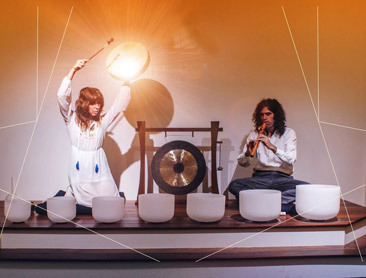 With the release of their new album “Crystal Sound Bath”, the electric duo send their music to the world incorporating DJ elements and live instruments to create a unique fusion of electronic music and psychedelic experience. Personal transformations can produce startling revelations. The seemingly surprising metamorphism Jeffrey Segal experienced took him from jurisprudence to crystallography. It was surprising for everyone but Jeffrey. s a books reporter in the Digital Age, I'm often asked: What's the future of books? Although I can honestly say that I believe books are as vital and significant now as they ever have been, the truth is that I can't predict the future. There are, however, those who can. 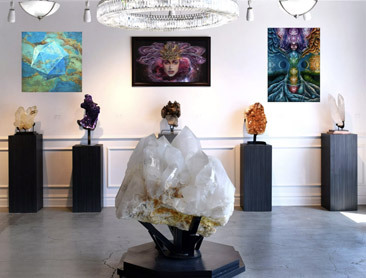 Every Friday night a Venice crystal gallery is packed with people ready to unwind with Dynasty Electrik, a musical duo that combines their own compositions and performances with crystal singing bowls. 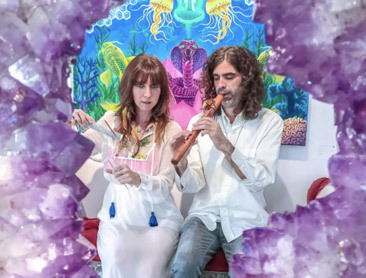 If you’re looking for your New Age fix, this weekly event at Mystic Journey Crystal Gallery checks every box. 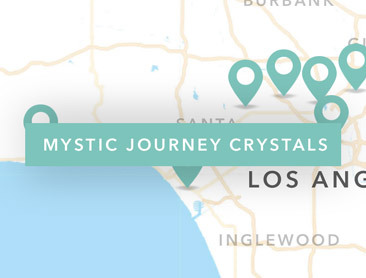 Mystic Journey Crystals offers the highest-quality crystals to be found anywhere in Southern California, if not all of California or even the country. Between the gallery and the bookstore, Mystic Journey has the widest variety of crystals and stone you will ever see. 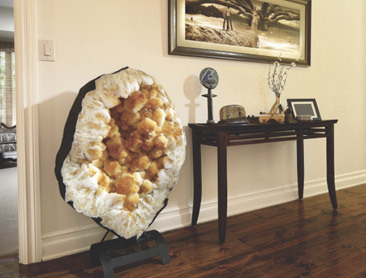 The gallery offers the largest geodes you will see anywhere outside a museum – if there! 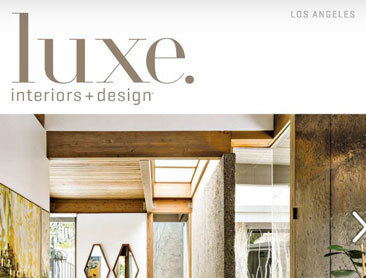 There is a space on the Westside, a zen oasis providing an escape from the hustle of life in Los Angeles. 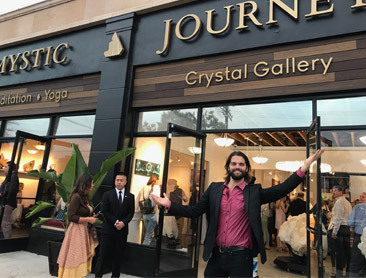 The Mystic Journey crystal gallery, yoga, sound bath and meditation studio is an expansion of the beloved Venice bookstore of the same name. 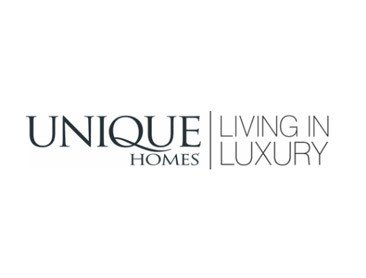 The new space at 1702 Lincoln Boulevard in Venice is not like anything in Los Angeles. Half of Mystic Journey is the crystal gallery, and the other half is a light therapy and Reiki room, and a studio where classes run seven days a week. 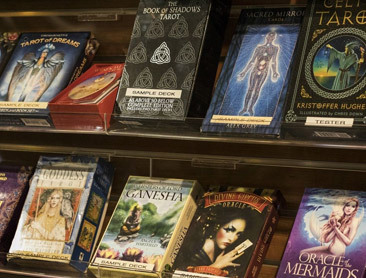 Mystic Journey has been a westside mecca for spreading metaphysical knowledge and esoteric healing since debuted on Abbot Kinney nearly a decade ago, and this summer marks a new age for the Venice bookstore. The boutique has expanded its good vibes to Lincoln Boulevard, where it recently opened a crystal and art gallery and space for meditation and yoga. 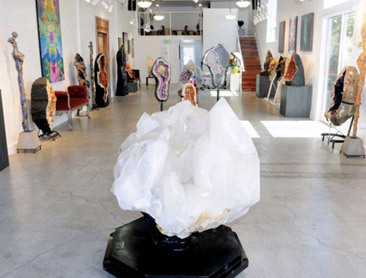 A multipointed white quartz cluster the size of a minifridge greets clients entering Mystic Journey crystal gallery on Lincoln Boulevard in Venice. After beating cancer, Jeffrey Segal took another huge step and opened a bookstore. Amanda Bender, an indie-film actress, moved to Venice from Brooklyn a month ago and immediately embraced the welcoming vibe at Mystic Journey Bookstore. I thought about what I needed to do to clear my energy of the fear, sadness and worry that had built up. I hadn’t been to Mystic Journey in a week, since the gorgeous Grand Opening, but had missed the healing energy there. 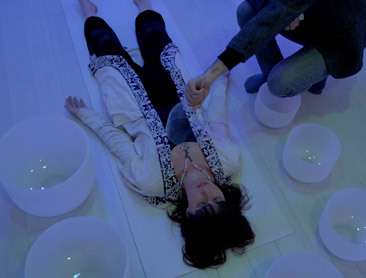 I remembered that the Dynasty Electrik Crystal Sound Bath is on Friday evenings. I hadn’t yet made it to one but had heard beautiful things about it from my old soul friend, Pritesh Shah. I double checked the schedule, and saw that I had just enough time to eat, shower, and drive to Venice. When people come to the Mystic Journey Crystal Gallery, they always ask me, “How do they get these amazing crystal geodes out of the earth? 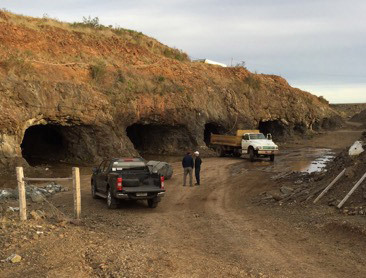 Do they look like this when they come out?” On a recent trip to Uruguay, I saw for myself the amethyst crystal mines, the extraction process, and how the geodes go from a rock in the earth, to the amazing pieces of natural beauty in our gallery. I want to share with you what I learned.